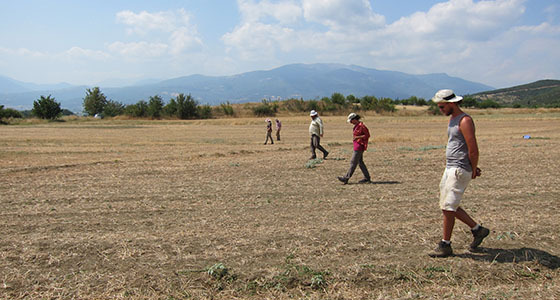 Asea is located in the heart of the Peloponnese. 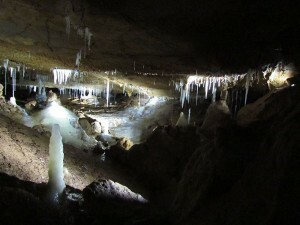 The Asea valley was inhabited, first in the Middle/Upper Paleolithic period (ca. 40.000 B.P) by people making their living from hunting and fishing. 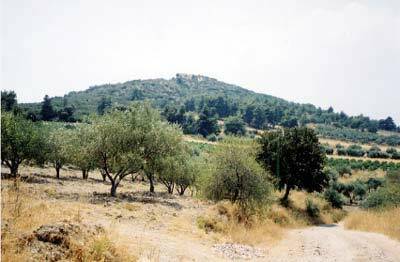 During most of the Neolithic period and the Bronze Age there were several villages in the valley, of which the most important one was located on the Asea Paleokastro hill. Aphidna was in Classical times one of the Attic demes and an important fort protecting the northern Attic border. The fortress is situated on the acropolis of Kotroni on the northwestern edge of the Marathon Lake. Thursday, 26 March 2015, at 6.00 p.m.
Gustav Karlsson (1909–1995) was a Swedish classicist and Byzantinologist who donated his library to the Institute. Held since 2009, the Gustav Karlsson lectures are organized biannually in order to enhance the status of Byzantinology as an academic topic in Sweden. Lectures in ancient Greek religion in memory of Martin P. Nilsson are organized biannually at the Swedish Institute. From The Editorial Committee of the Swedish Institutes at Athens and Rome (ECSI). 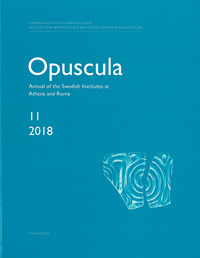 Annual of the Swedish Institutes at Athens and Rome, vol. 11, 2018. The Greek-Swedish Excavations at the Agia Aikaterini Square, Kastelli, Khania 1970-1987, 2001, 2005 and 2008. 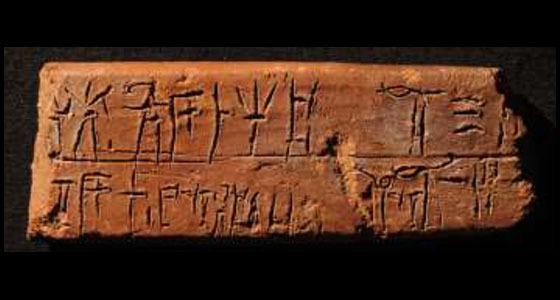 A joint venture by the archaeological institutes of Sweden, Finland, Norway, and Denmark.